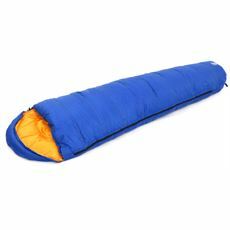 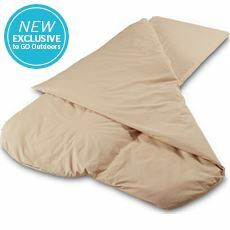 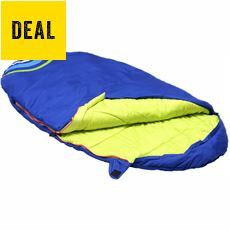 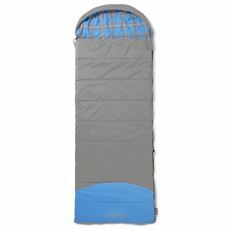 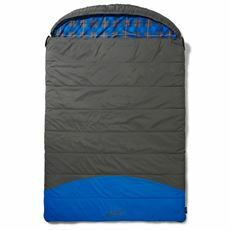 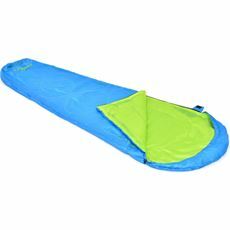 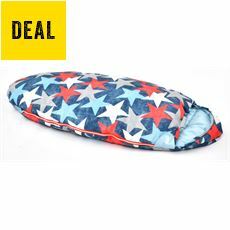 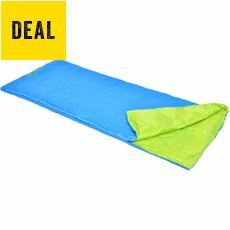 A sleeping bag can be the difference between a good and bad nights sleep while camping. 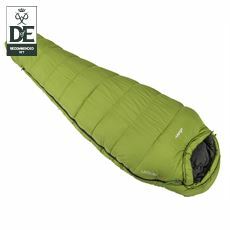 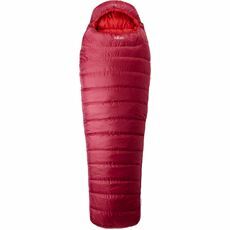 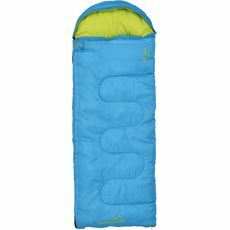 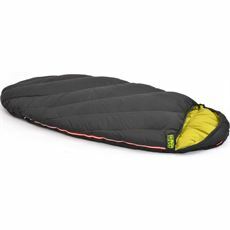 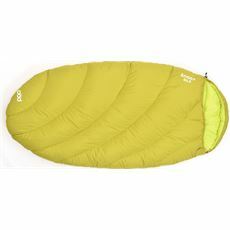 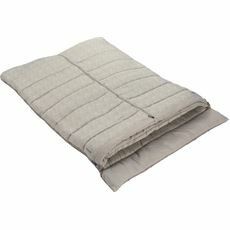 With so many different varieties on offer, you really can choose the right sleeping bag for you. 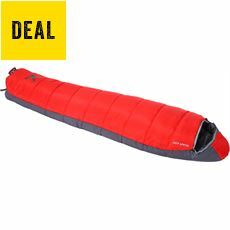 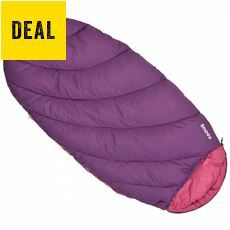 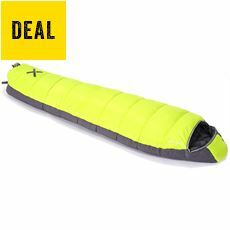 Whether you are camping in the cold and looking for a down sleeping bag, a double sleeping bag for a couples holiday, or a cheap sleeping bag for festivals or sleepovers - you'll find it in our range. 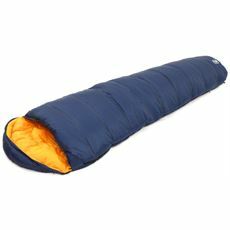 Take note of the season ratings on our sleeping bags, the higher the rating the warmer the sleeping bag will be. 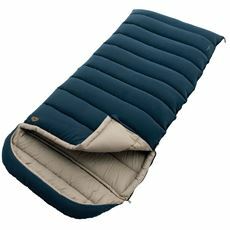 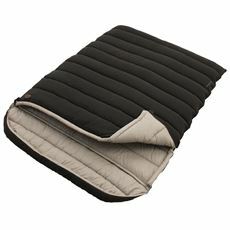 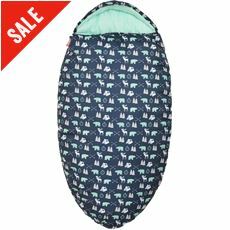 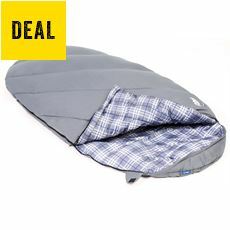 Mummy sleeping bags offer a tapered shape and a hood to help keep you warm during the night, while square sleeping bags sometimes have the option of zipping together to create a large double bag for two. 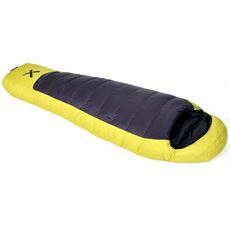 Move around a lot in your sleep? 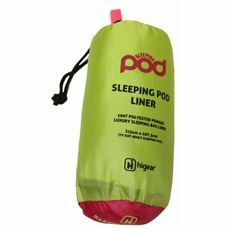 Why not take a look at our sleeping pods range - freedom to toss and turn in your sleep and still warm and cosy.